Elizabeth Bolognino exploring design & environment. It’s Sunday… spent a great day with my family but got caught looking at the grey sky wishing for warmer weather. Here’s to hoping with a few Pinterest selects. Have a great week! 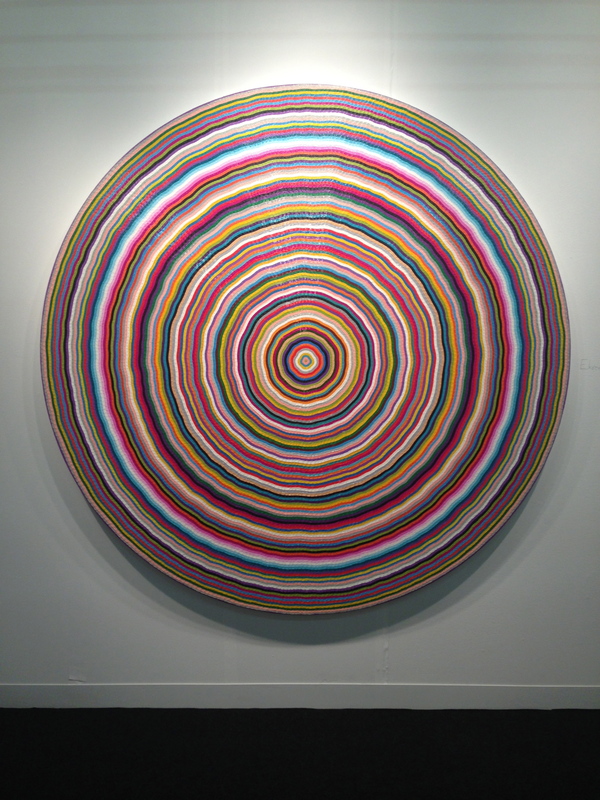 The piece by James Hugonin is so intricate in it’s detail – could work as a singular statement piece or in a collection within a room. 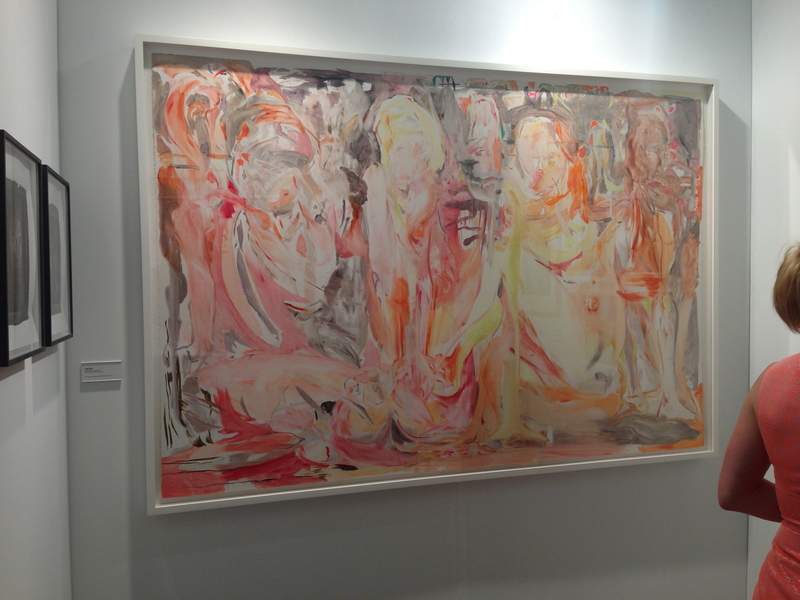 I was really enchanted by Cecily Brown’s feminine pieces with soft but intentional color usage. The mixture of corals/oranges and greys is such a great combo. Her work is so transitional as it can fit both traditional & contemporary interiors. Clients reading my blog, take note. Yoon Lee. 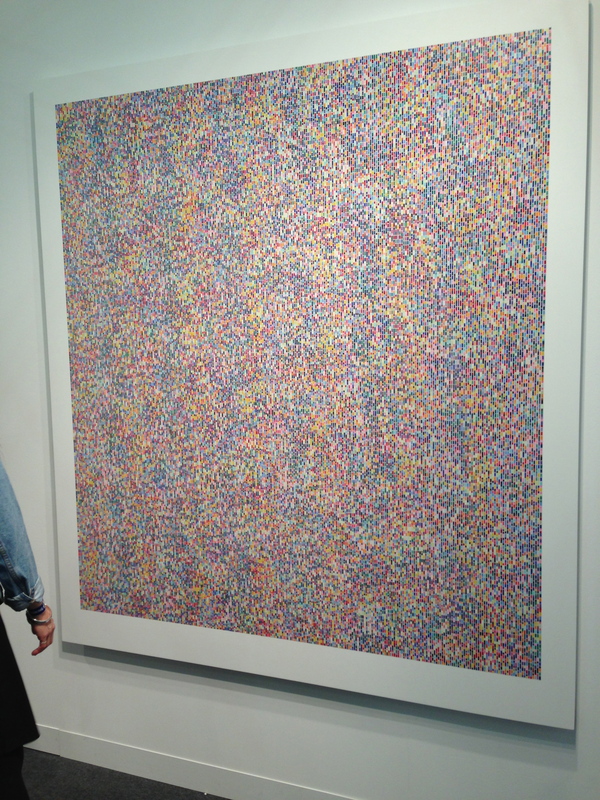 How do you begin to describe Yoon Lee’s work? First off, it’s BIG. And makes a major statement. Her paintings feel like a landscape, a daydream, a trainride at 100 mph. 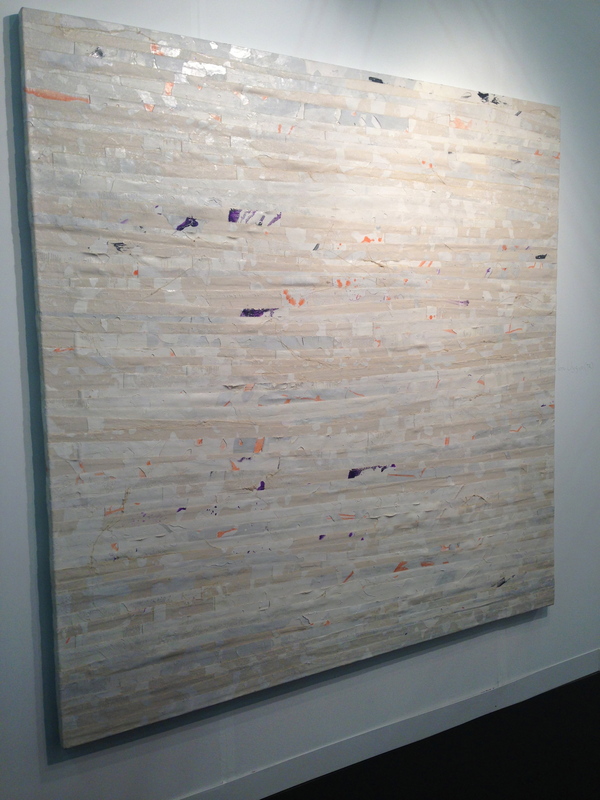 The piece will define a room, so I’d see in a dining room or in a living environment with very minimal furniture. Yoon’s art is your tassel & your doublewelt. There is no need for anything else. I loved the simplicity of color/intricacy of craft in this Turkish piece. 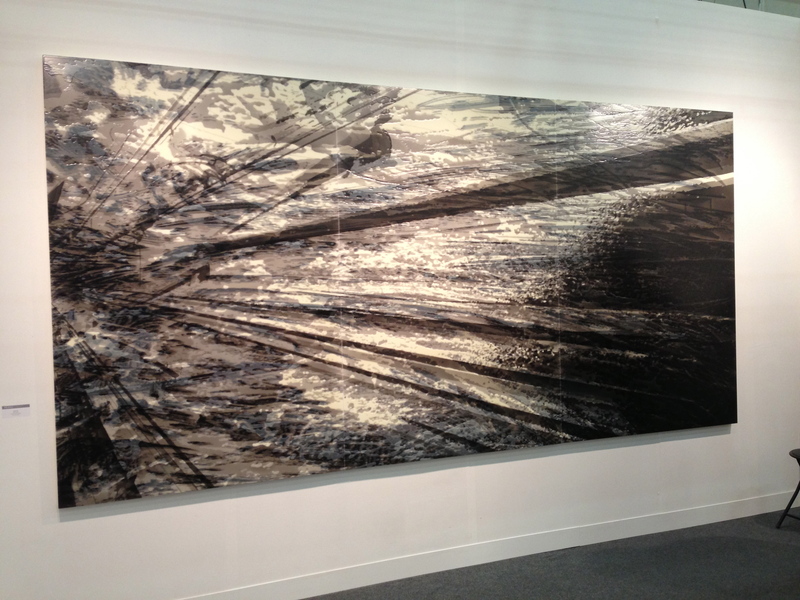 It’s perfect for transitional interiors, or anywhere where the viewer can really get close to the piece. I love how colorful the piece above is. It’s quasi psychedelic – primary color blast would be a rockstar in a traditional setting… Perhaps a mantle in NYC will become its new home. 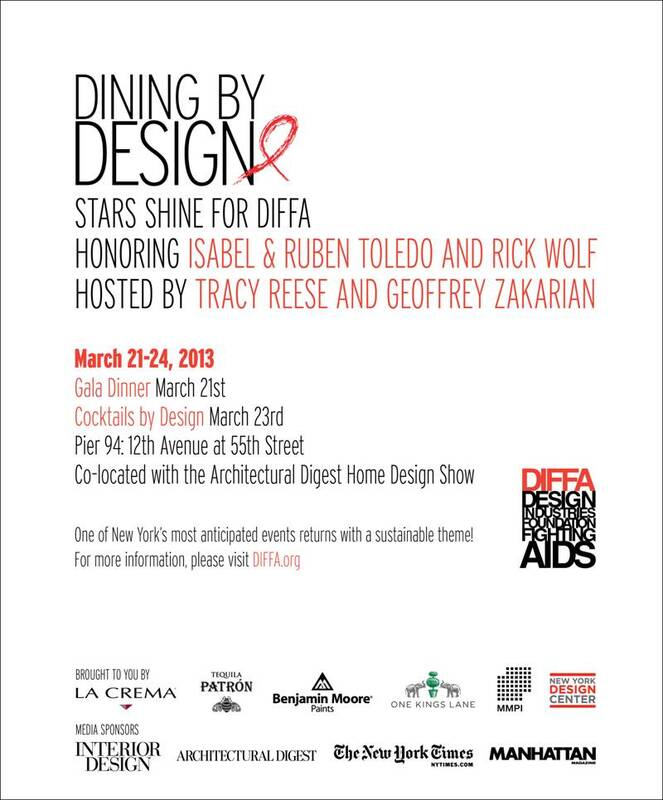 In other news, I am hosting a table at Dining By Design in March! My friends at DEDAR & Avenue Road are the generous donors to DIFFA, and Hermes / St. Louis are providing my tabletop. I’m THRILLED to curate such greats as Christophe Delcourt, John Pawson, Massimo Castagna, Anna Torfs with the lux-moderne fabrics of DEDAR. Million Dollar Contractor Stephen Fanuka is graciously donating his time & labor into building my vignette. This year’s theme is “Reduce, Reuse, Repurpose”, so Steve & I decided to use remnants from his millshop to make my platform. The Curious, Inherent Nature of Matte. l i f e . s t y l e . b y d e s i g n .